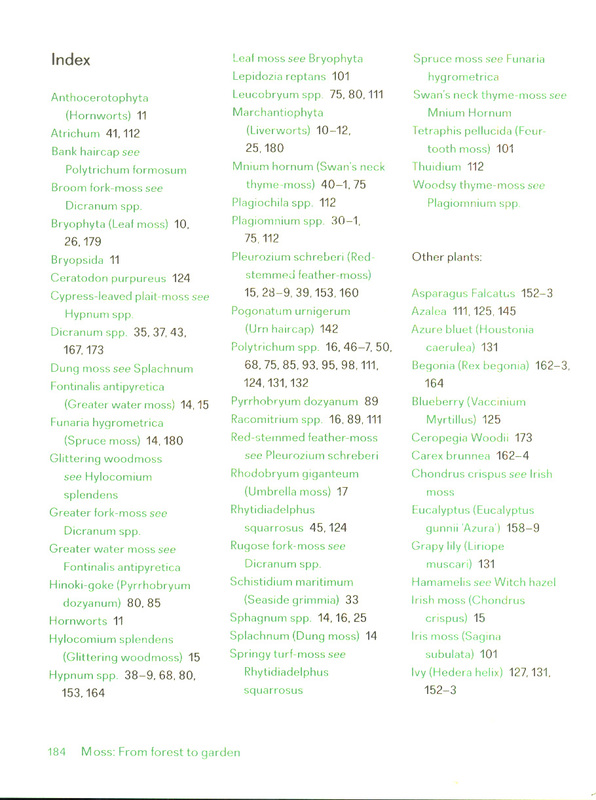 Explore the magical world of moss, with this fully-illustrated and comprehensive guide. 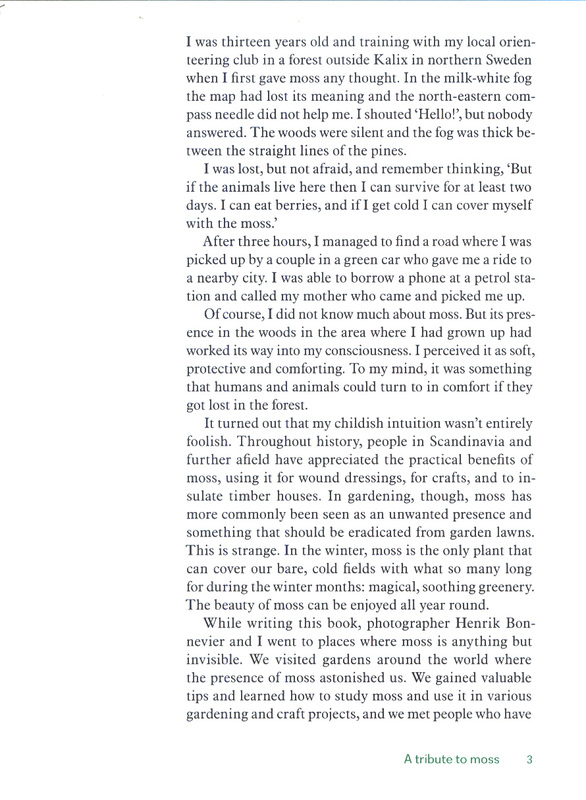 'Moss is the height of fashion . 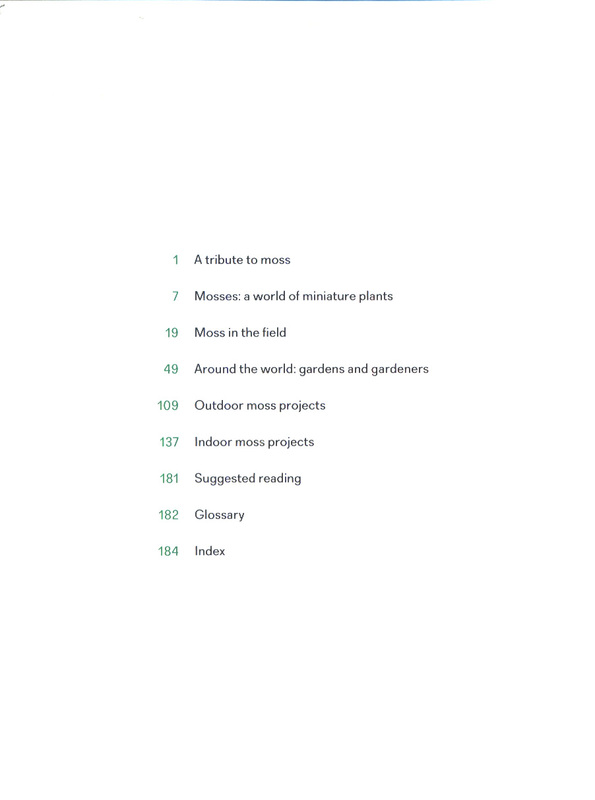 . . for inspiration, as well as beautiful pictures of mossy forests and gardens, [this book] has a range of outdoor and indoor projects' The Sunday TimesMoss is all around us. While it is most often associated with damp, shady spaces, it can be found in the most unexpected and far-flung places, from deserts to Antarctica. 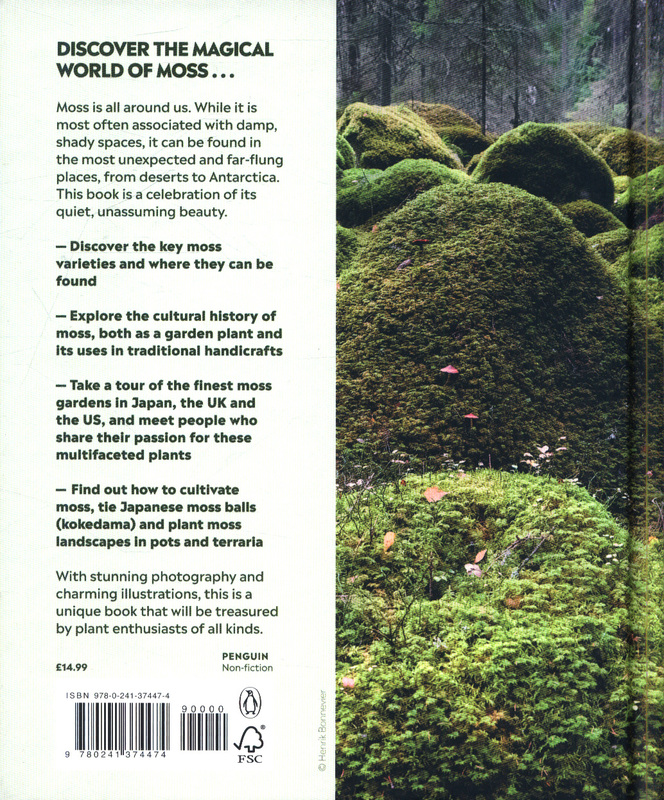 This book is a celebration of its quiet, unassuming beauty and a primer to understanding the secrets of the world's most ancient plant: * Discover the fascinating history of this soft and tactile plant * Learn how and where to identify and gather different moss species. 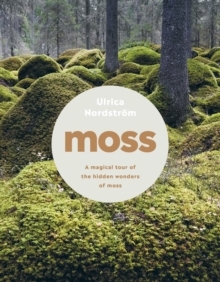 * Take a tour of some of the most beautiful moss gardens in the UK, the US and Japan, where moss viewing has become a national phenomenon. 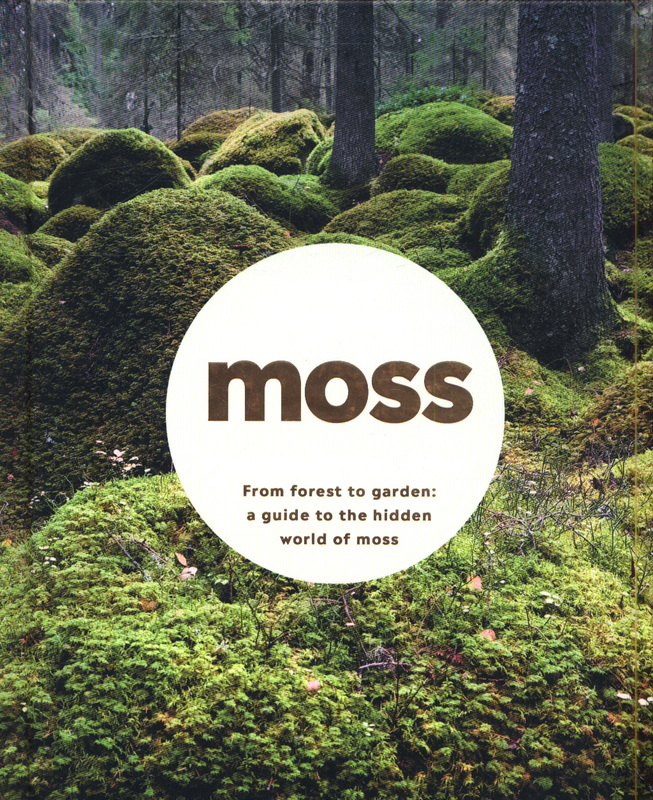 * Learn how to cultivate moss, tie Japanese moss balls (kokedama) and plant moss landscapes in pots and terrariums. 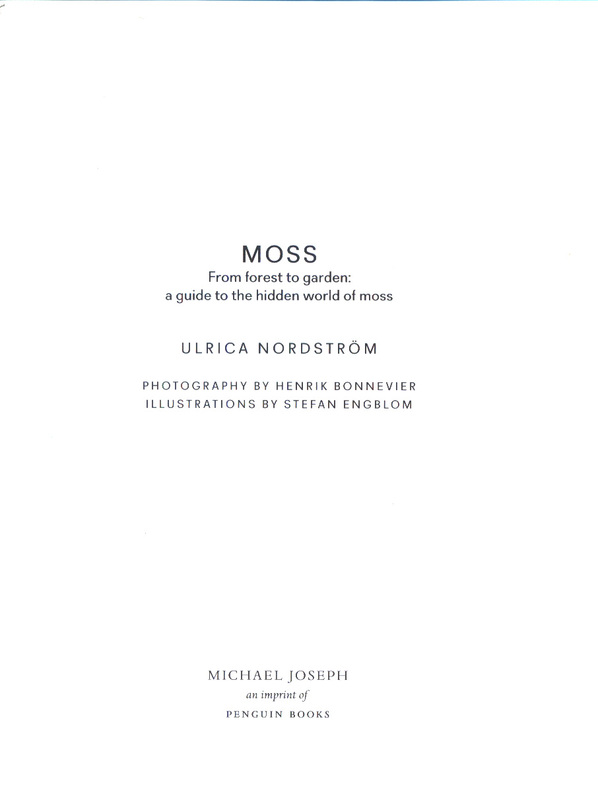 With stunning photography and botanical illustration, this is an utterly unique book that will be treasured by plant enthusiasts of all kinds.